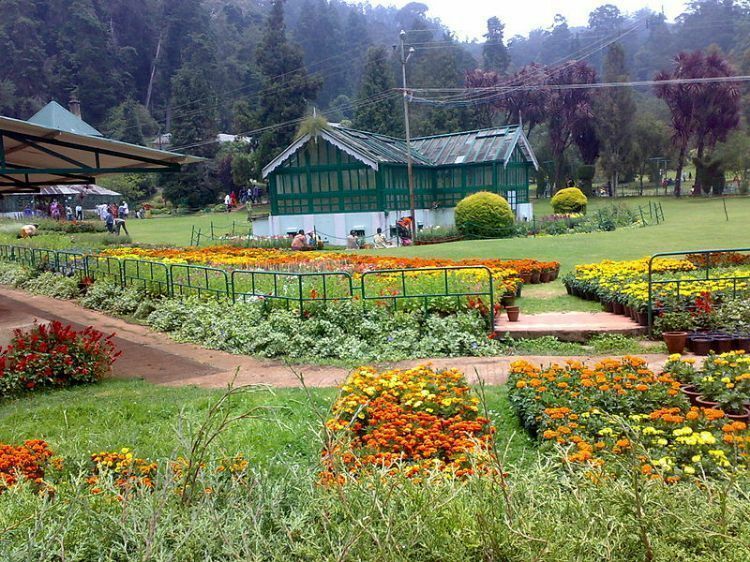 Udhagamandalam sometimes abbreviated Udhagai and better known as Ooty is a town, a municipality, and the district capital of the Nilgiris district in the Indian state of Tamil Nadu. It is located 80 km north of Coimbatore. It is a popular hill station located in the Nilgiri Hills. Originally occupied by the Todas, the area came under the rule of the East India Company at the end of the 18th century. Today, the town's economy is based on tourism and agriculture, along with manufacture of medicines and photographic film. The town is connected to the rest of India by road and rail, and its historic sites and natural beauty attract tourists.